BOISE, Ida. – Regence BlueShield of Idaho President Scott Kreiling is proud to announce the appointment of Michael Stockwell as Vice President of Sales. He will be responsible for developing and executing sales strategies, cultivating current business relationships and extending into new areas of opportunity. 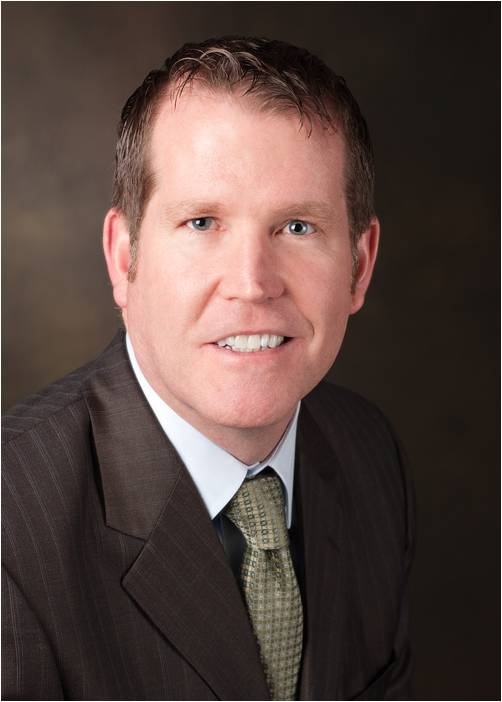 Before moving to Regence, Michael served as Western Region vice president of sales and general manager for Oce of North America, a multi-location, multi-divisional hardware and software solutions company, where he directed 10 major sales branches and 67 sales representatives. He also served as director of Business Development and Director of Marketing. Michael earned a Bachelor of Science degree from Boise State University. From 1988 to 1994, he served in the U.S. Army as a Captain in the Military Intelligence Corps, and was stationed in the Republic of Korea. A long-time Idaho resident, Michael is active in the community, serving on the Vision of the Valley Committee in Boise and on the Idaho Innovation Council. He lives in Boise with his wife Jann Marie and their three children: Gabi, Gracie and Kole. Regence BlueShield of Idaho is a leading health plan in Idaho with nearly 180,000 members, offering health, life and dental insurance. Regence is the largest health insurer in the Northwest / Intermountain Region, serving nearly 2.5 million members as Regence BlueShield of Idaho, Regence BlueCross BlueShield of Oregon, Regence BlueCross BlueShield of Utah and Regence BlueShield (selected counties in Washington). Each plan is a nonprofit independent licensee of the Blue Cross and Blue Shield Association. Regence is committed to improving the health of our members and our communities and to transforming our health care system. For more information, please visit www.regence.com or www.twitter.com/RegenceIdaho.